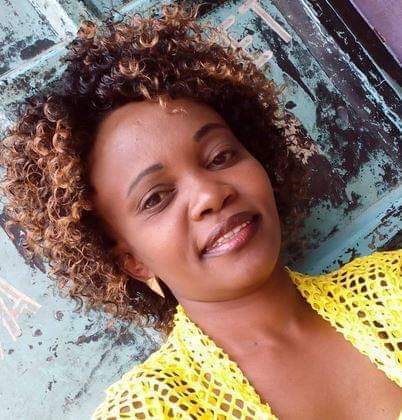 On 8th of February 2019, a report of a missing person named Caroline Mwatha Ochieng, wife to one Joshua Ochieng Oyucho was made at Dandora Police Station. The said woman was lastly seen on 6th February by her relatives. DCI officers launched investigations and it was established that Caroline was in constant communication wit one Alexander Gitau Gikonya who is known to be working in Isiolo County. Further exploitation revealed communications relating to an intended abortion of a five-month old pregnancy between the said Caroline and Alexander. It was further established that an unidentified doctor had demanded a fee of Ksh7000 and after negotiations the cost was reduced to Kshs6000 which was sent to the lady by Alexander. On 6th February 2019, Caroline went to a clinic known as New Njiru Community Centre within Dandora Phase 1. It is believed an arbotion procedure was procured by the owner of the clinic namely Betty Akinyi Nyanya alias Betty Ramoya and one purported "Dr" Michael Onchiri alias Dr Mike. Investigators believe that Caroline died in the clinic and the body was transferred to the Nairobi City Mortuary on 7th February 2019 at 4.42am. This is confirmed by the records at the City Mortuary although the deceased name was captured as Carol Mbeki under tag No. 1495. Records also at the mortuary indicate the body was brought by a motor vehicle KBP 677B. We appeal for patience as we continue with the investigations. We wish to condole with the family of the deceased and assure them that justice will be done in this matter. Any person involved in any manner in this death will be brought to book. Someone Paid For Dennis Okari's Wedding? Again? Was The Water Hyacinth Removal Project A Hoax?